How are you doing? 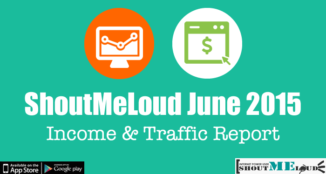 This is the time of the month when I publish income & traffic report that reflects ShoutMeLoud transparent culture & give new ideas to you about things that are working. 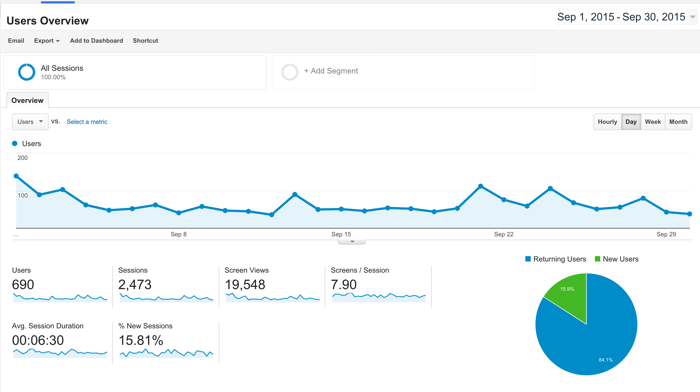 If you are new here, you should read this guide to understand why I publish income & traffic report every month. Here you can check out the complete archive of blogging income reports that I have been publishing from last six years. Yah! It’s been that long. 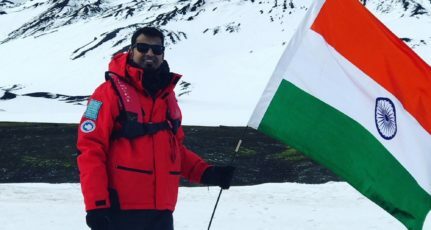 So before we get started with this, I believe you wanted to know about what happened in our epic All India road trip (ShoutMeet). 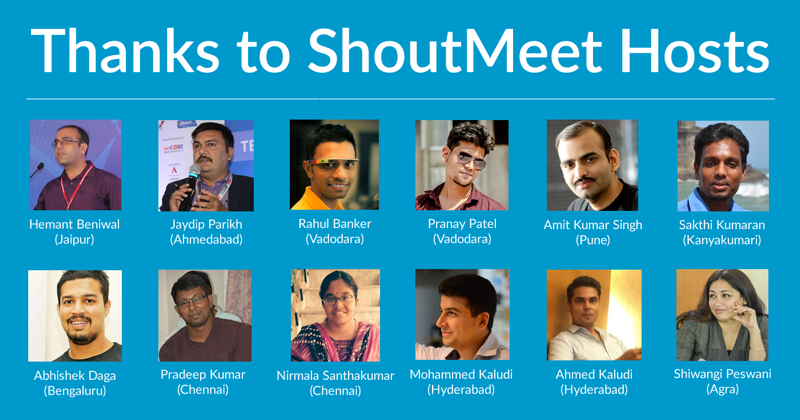 When I thought of ShoutMeet, it was just an idea to connect with bloggers in various cities. To understand & more important build a stronger community of bloggers & ShoutMeLoud readers. I was not expecting such great response & let me be honest; I’m overwhelmed with the kind of attention ShoutMeet received in every state of India. The kind of enthusiasm all blogger had for this meet & more important all of them were very happy to connect with fellow bloggers from the city. I met more than 400 bloggers in this trip & learned many things about building community. As Srikanth mentioned in his earlier article, Travel changes you & I guess you can count me as living proof of it does. 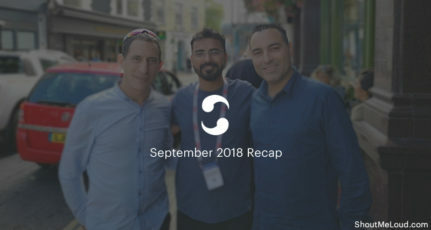 What’s coming next is going to be great & for now, you need to hold your breath & keep a close eye on what’s happening around ShoutMeLoud blogging community. Hostgator India: Hostgator India team sponsored 20 hosting accounts that costed about INR 80,000 & I believe hosting is the first roadblock for any new blogger. I’m sure these 20 hosting accounts would change the life of few of them in the coming months. SocialPilot: SocialPilot is a social media automation tool like BufferApp & is pretty popular. They sponsored their popular premium plan for six months & we gave away a total of 50 licenses. 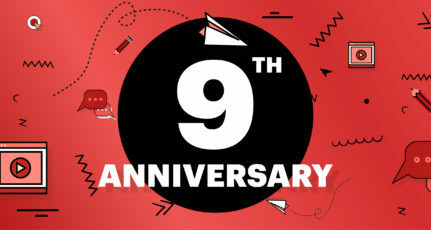 Magazine3: Magazine3 is a popular WordPress premium theme company based in Hyderabad & they sponsored about 30 premium theme license & every license is worth $59. You can do the math! I also gave you a couple of copies of ShoutMeLoud Affiliate marketing eBook that is getting ravishing reviews from the readers. I have shared a review video by a buyer at the end of this transparency report. Needless to say, this drive wouldn’t have been possible without the amazing host in all the cities & various states. Thanks to Hemant Beniwal, Jaydip, Rahul Banker, Pranay, Amit Kumar, Shakthi, Pradeep, Nirmala, Abhishek Daga, Mohammed Kaludi, Ahmed Kaludi & Shiwangi. ShoutMeet was a huge success & an initiative I would love to continue doing in coming time. For now, let’s look at our last month traffic report & it would be good to know if publishing less new articles can drive same traffic or not. We published only 15 articles in the month of September (Usually we publish one article a day), so it’s 50% less than our regular publishing schedule. I’m eagerly waiting for the day when ShoutMeLoud will hit the 1 million page views without including mobile app & forum. Compare to last month report, this month we received 85K more page-views. As I said earlier that mobile app is going to be future for all big brands & content marketers. God knows, how great that would be in near future, for now it’s good to have the latest mobile app SEO feature for our app. 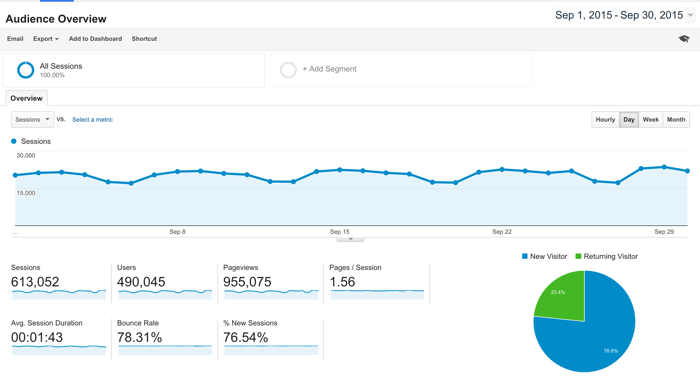 In the above screenshot, you can see the mobile app traffic report for last month. Due to some technical glitch, our push notifications didn’t work as it was supposed to, and you could see the effect in the overall mobile app traffic. I missed a lot of great opportunities by being on the road for 16 days. In the past, I have traveled like a DigitalNomad for 12 days & had no problem communicating with people. But this time it was different, as covering 6800KM by road in 16 days was tiring. This affected overall monthly revenue but as I told you before, one of the benefits of blogging is; you can earn money on auto-pilot. So, let’s see how much monthly revenue got affected without actively working for more than two weeks. Overall revenue was better than August income report & I’m hopeful that upcoming months would be better. 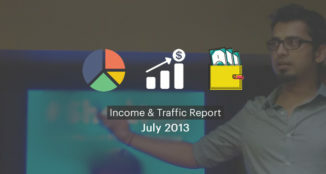 Now it’s your turn to let me know how was your last month traffic & income report. What all the new things you tried which worked for you. Share your learning & experiences with all of us in the comment section below. 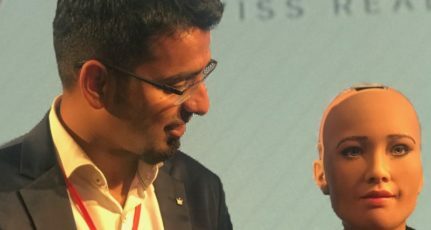 Nice work harsh, every details you provided here is makes very clear to new blogger that what is the final earning after investment or spend. Thanks and all d very best. Wow ! its magnificent report ..Great Job sir…we follow your all SEO related blogging post, and that’s why we start my blogging career. thanks for your direction tips.. and again lots of congratulation for your magnificent works..